 Thank you for your interest in Oak Hill Supportive Living Community. Please complete this form and we will contact you soon. By submitting this form, you consent to being contacted by us via email, phone, or mail.